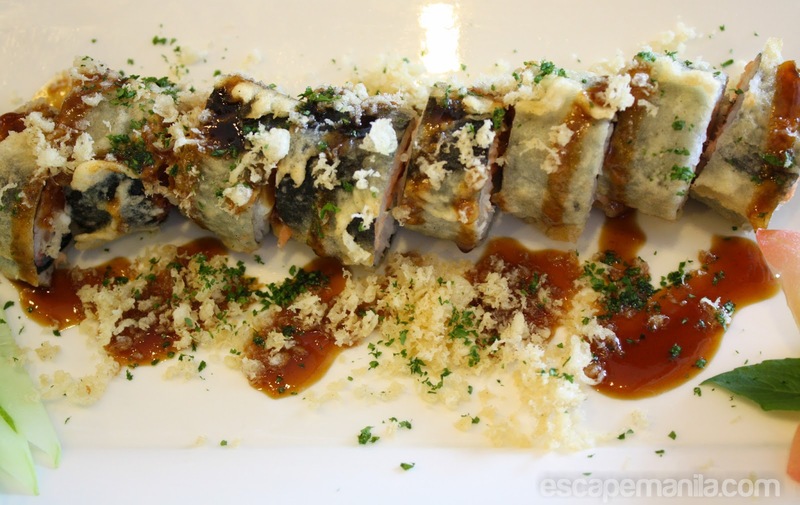 The second stop of the Davao Food Appreciation Tour (DFAT) was at Tsuru. 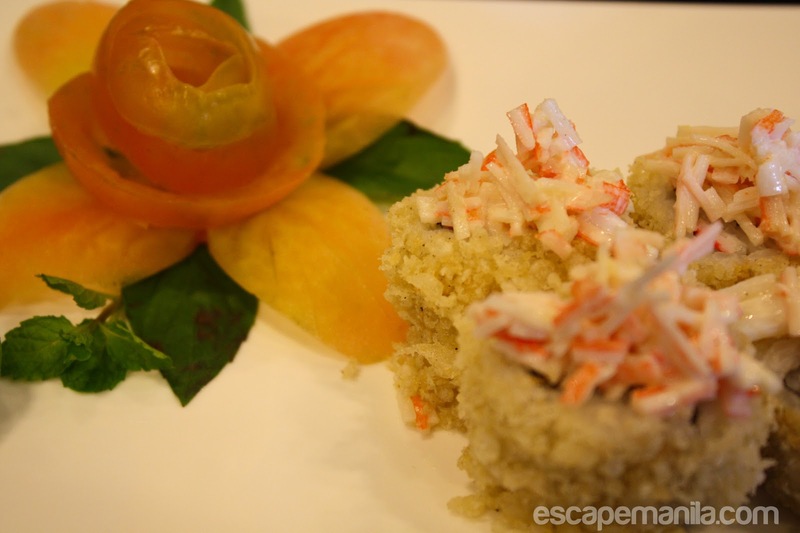 Tsuru Japanese Restaurant and Sushi Bar holds the record of being the first and longest running authentic Japanese restaurant in Davao City. Their main branch (a bigger one) is located at J. Camus St. and another branches at Abreeza Mall and in Damosa, Lanang. We already had our first lunch at Mam Bebs and here we go again, ready to eat the Japanese food at Tsuru. 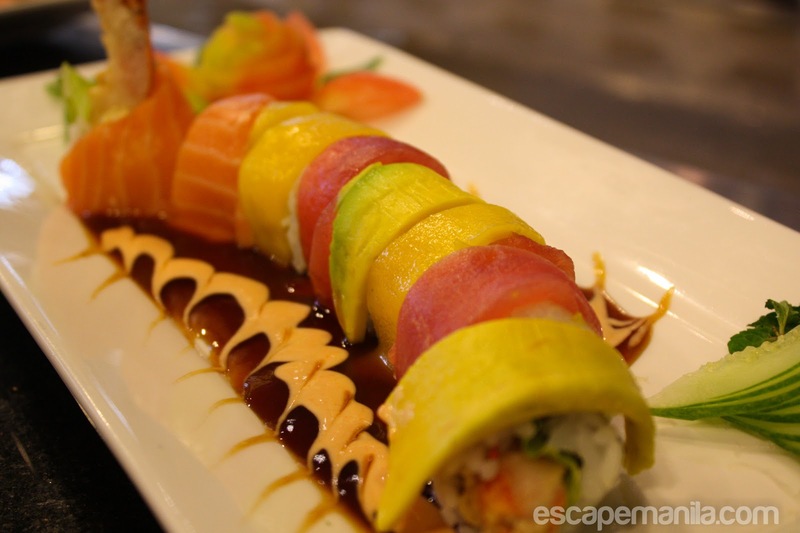 They served us with different type of sumptuous sushi rolls. 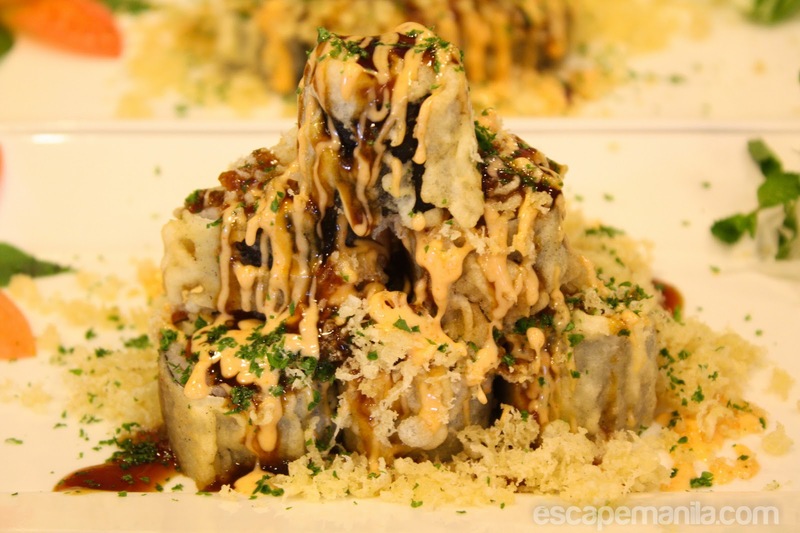 Definitely a great place to eat Japanese cuisines in the city.